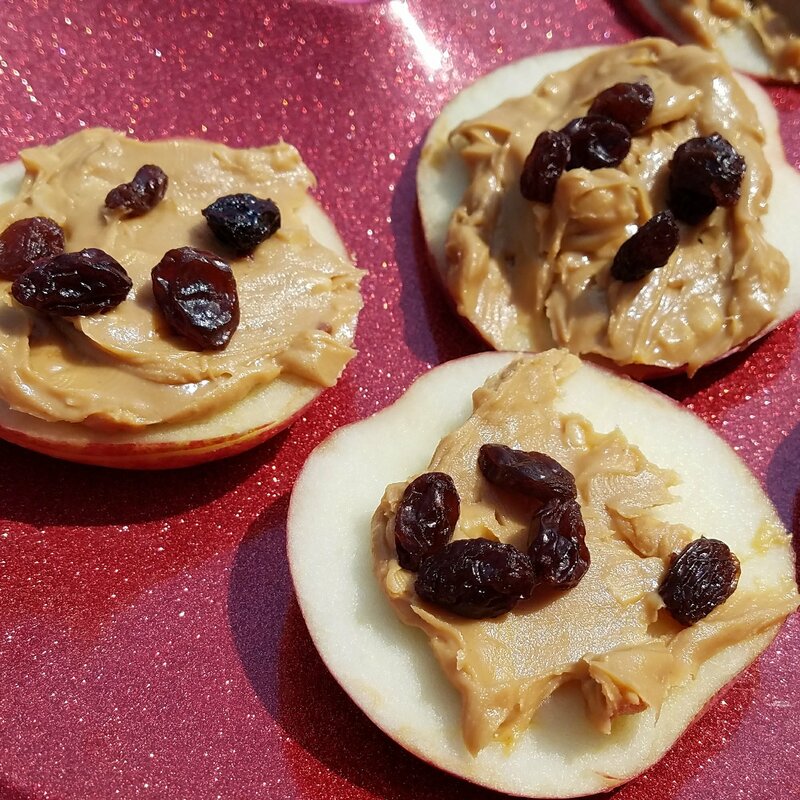 Apple Peanut Butter Nachos are a Great Snack! Today I introduced the girls to what I like to call “apple peanut butter nachos“. I love this snack because not only is it healthy — you can change it up and be creative! You can add honey, nutella, chocolate chips, coconut, different dried fruits, and so much more! How would you make your nachos?